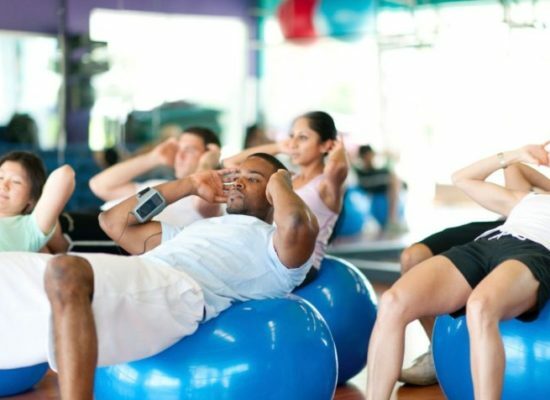 PA Fitness has a great variety of group classes. 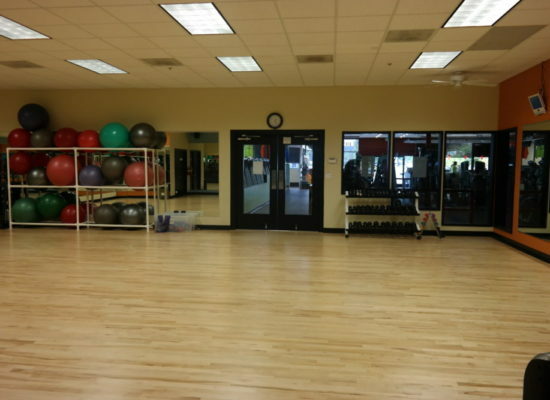 With 2 great locations and easy access, we’re the gym that fits any schedule and can help with any fitness goal. When you can get the hometown gym feel and comfortable atmosphere without sacrificing a great variety of group classes and top notch equipment, why would you go anywhere else? Stop by and see for yourself and enjoy a FREE WORKOUT on us! ZUMBA A “dance” fitness class with a Latin flair. RISE & SHINE CARDIO, STRENGTH, CORE = Step, Hi/Low cardio conditioning, circuit weight training, core work, stretch. 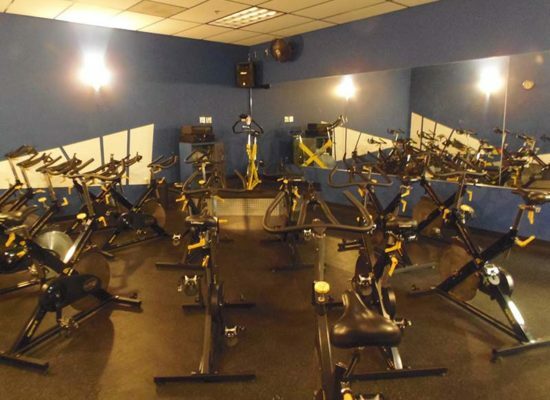 CYCLE An indoor group cycle class lead by a certificated instructor: all terrain ride for every fitness level! 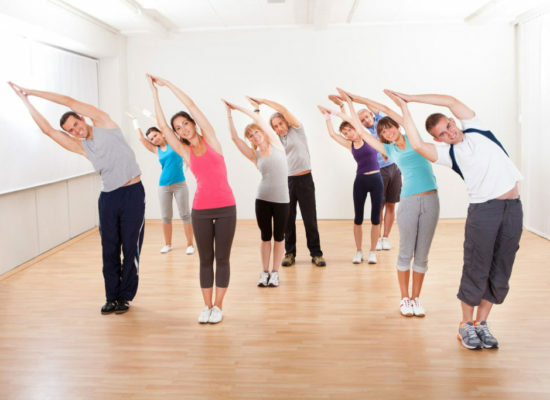 STEP STRENGTH Step Aerobics paired with strength training that is easy to follow and FUN! SCULPT. TOP 40 Challenging total body sculpt class. Low weight resistance training with high reps. Rock out to the top 40’s!